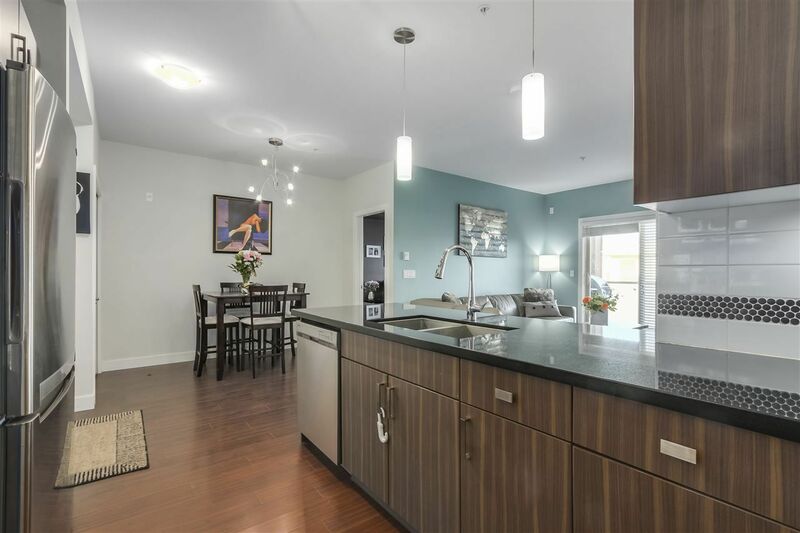 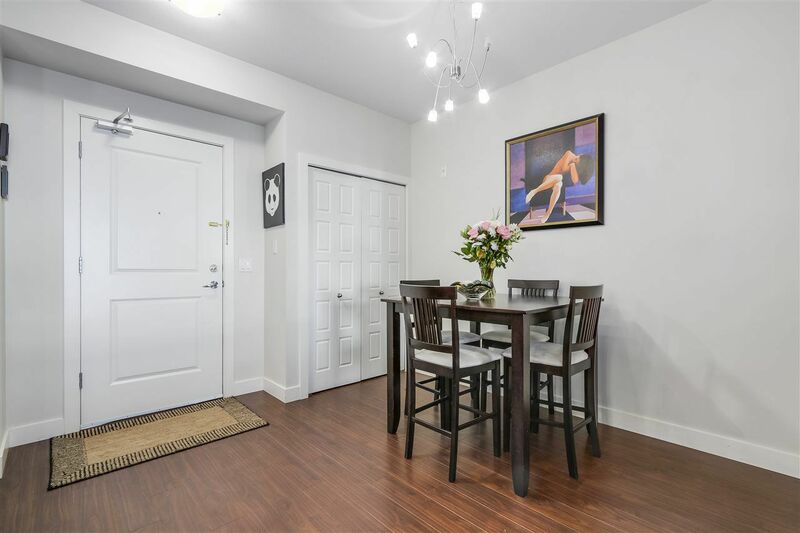 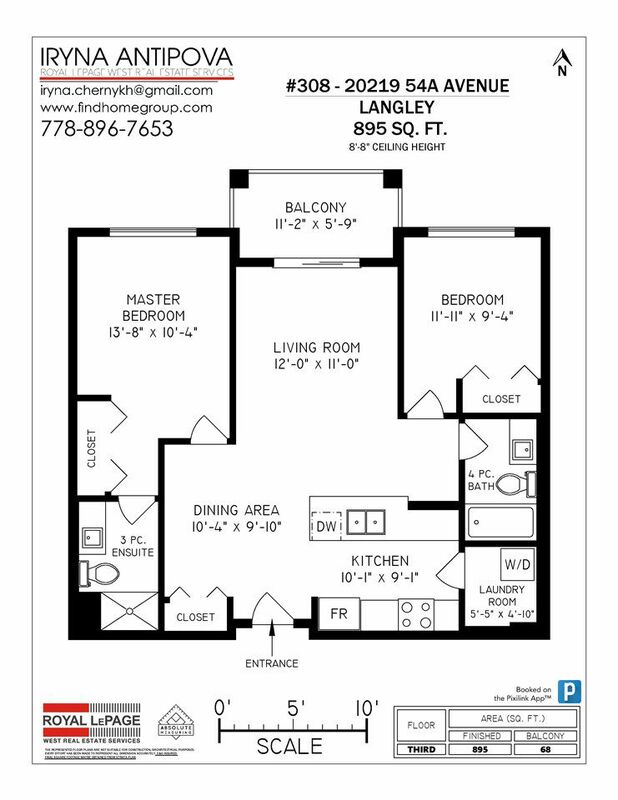 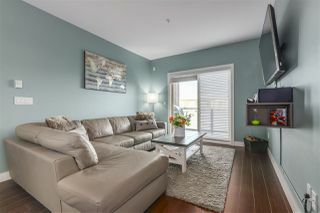 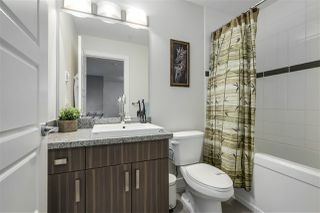 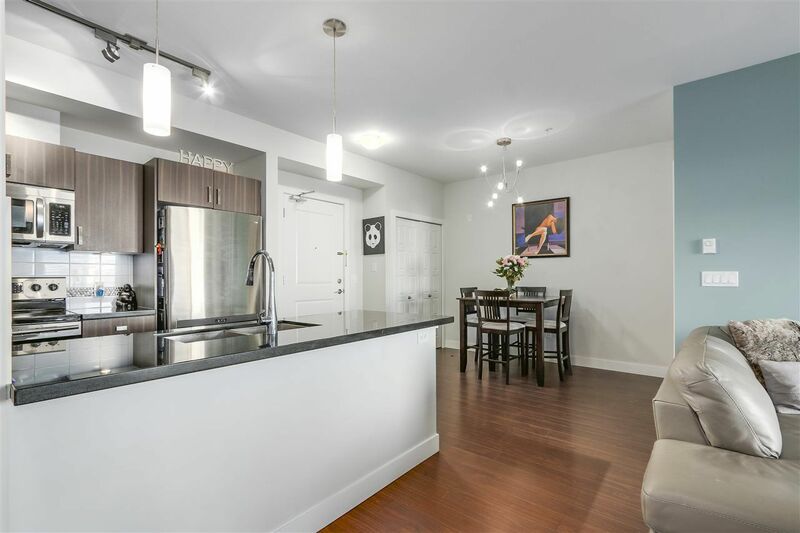 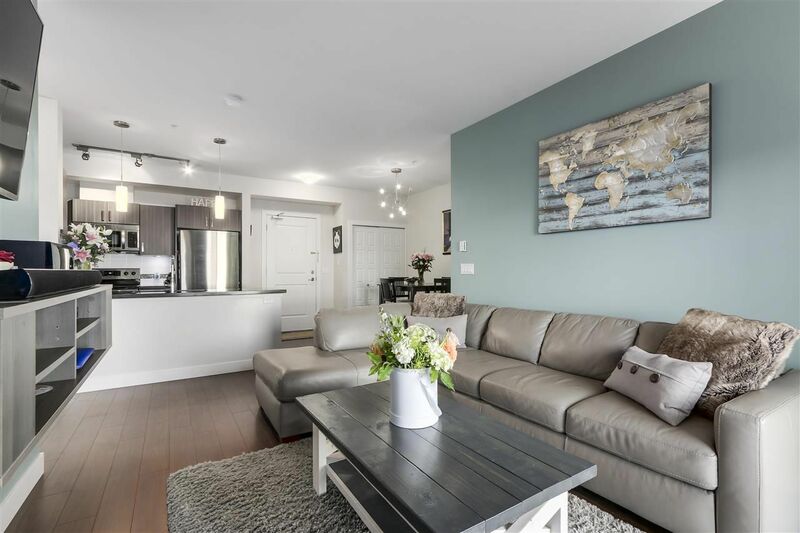 Move into this 2 bedroom, 2 bath home in the center of Langley TODAY! 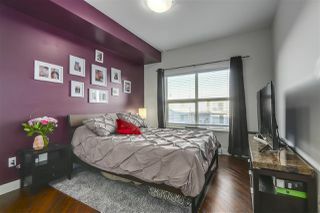 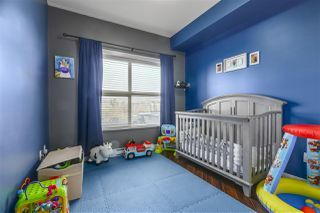 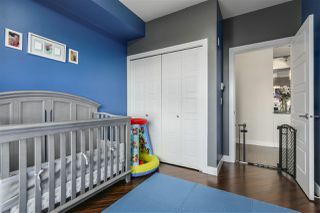 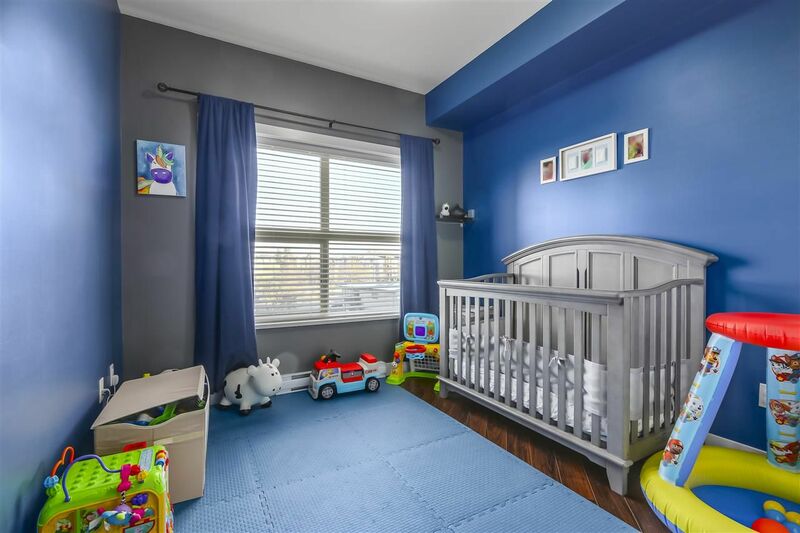 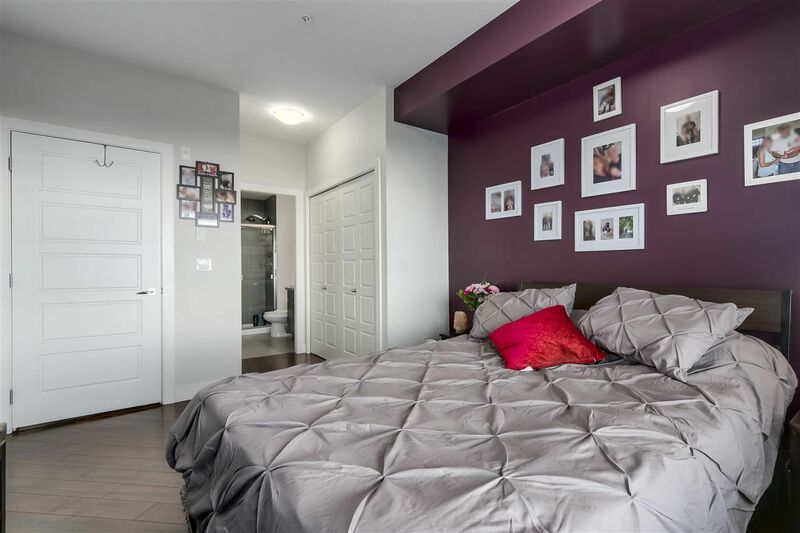 Perfect for investor,young couple or downsizers. 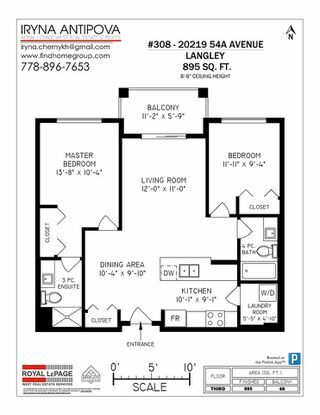 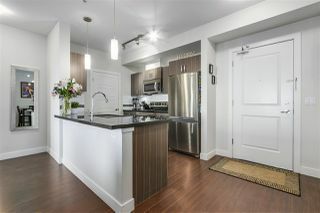 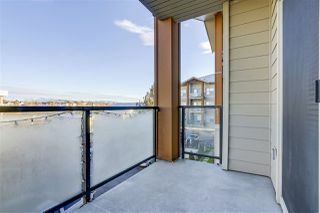 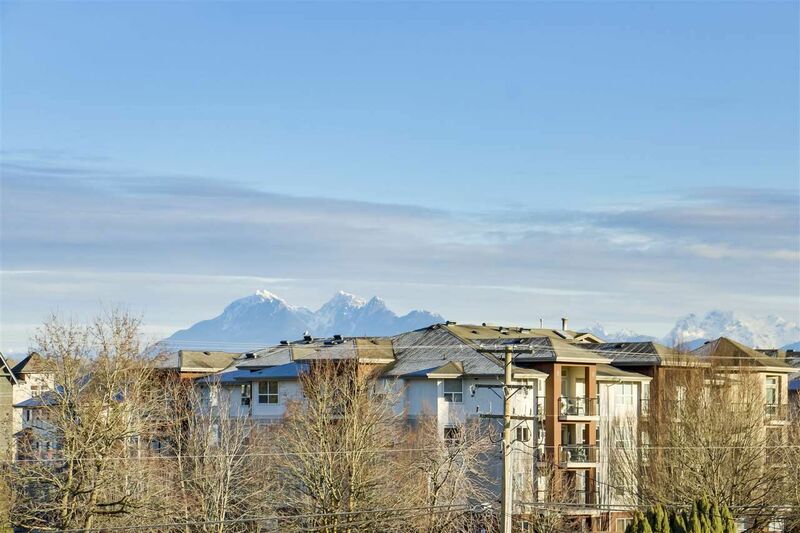 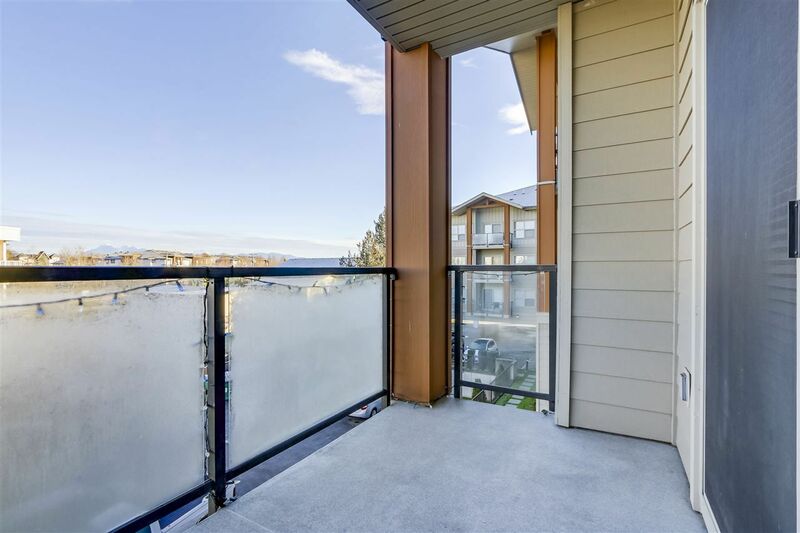 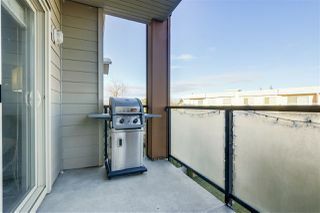 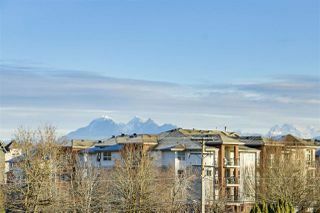 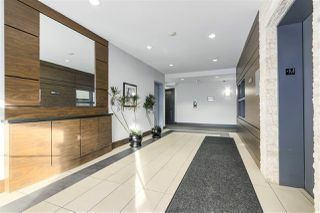 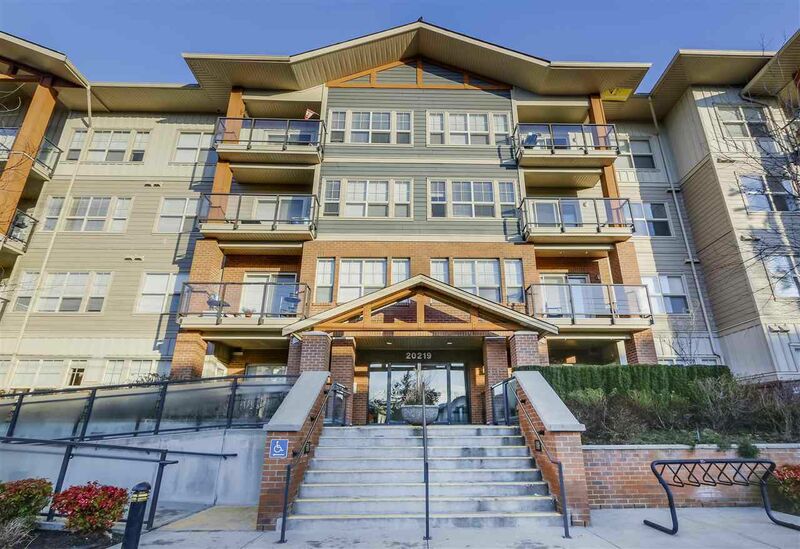 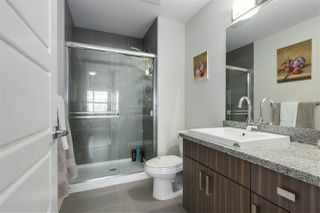 This unit has it all- very practical layout, two full bathrooms, spacious balcony with the view of the mountains. 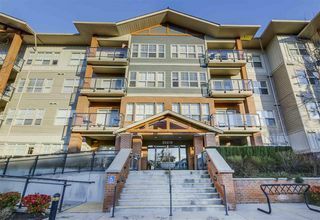 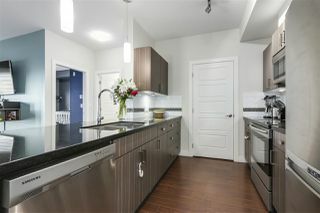 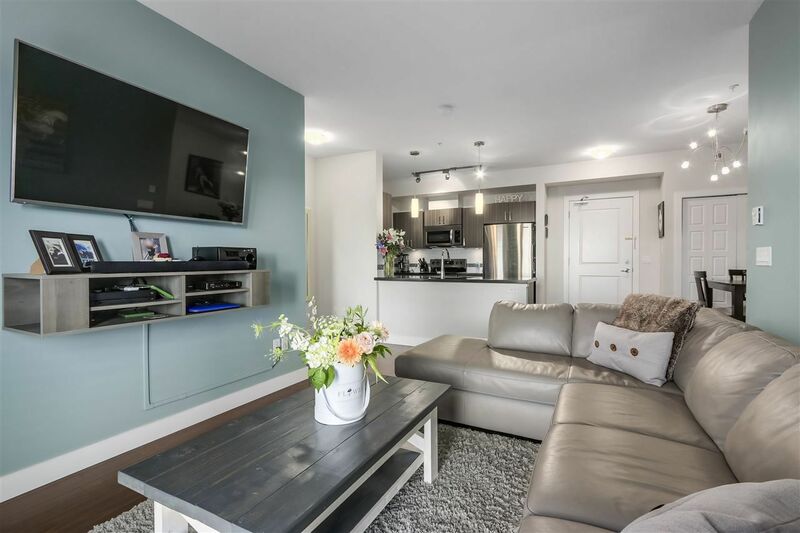 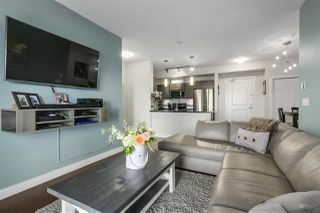 SS appliances, granite counter tops, laminated floor throughout .Great location, a very quiet street, but close to everything Langley can offer.